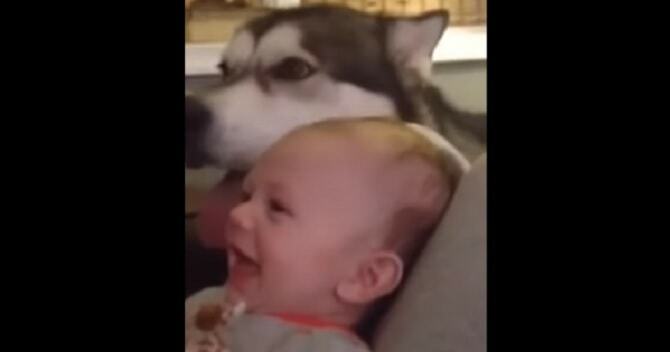 It’s a widely known fact that huskies often make for the best babysitters in the world! Kisses, Cuddles, Ka-Bonks! 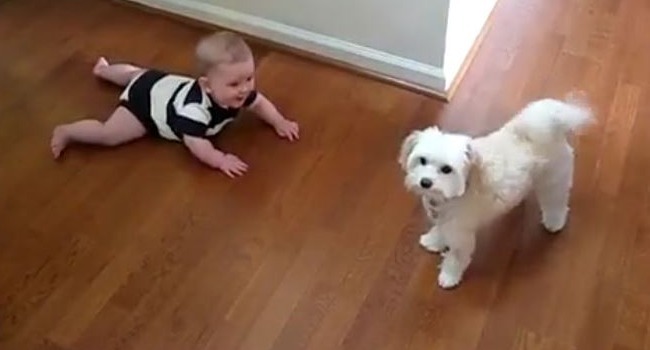 A Great “Dogs & Babies” Video Compilation! Whether they are kissing them. 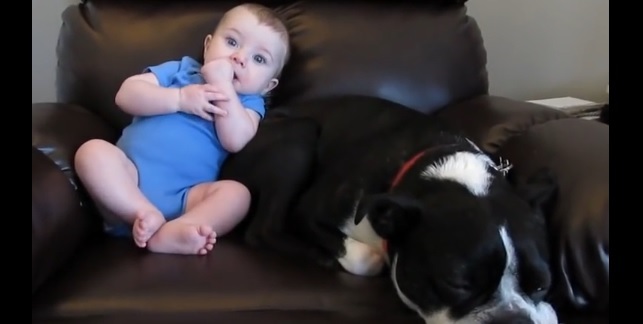 cuddling them, ka-bonking them or sharing their binkies, dogs and babies make for phenomenal home-video fodder! 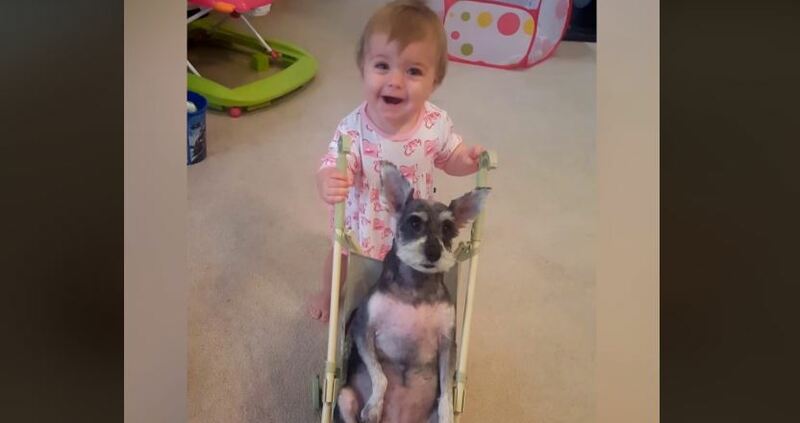 Dogs and babies, perfect together. 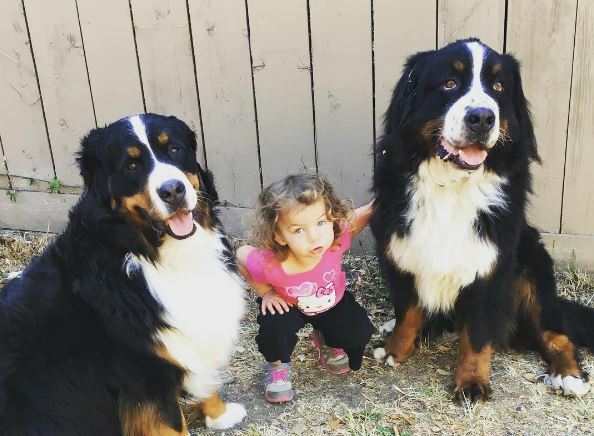 Double the dogs and it’s double the perfect! 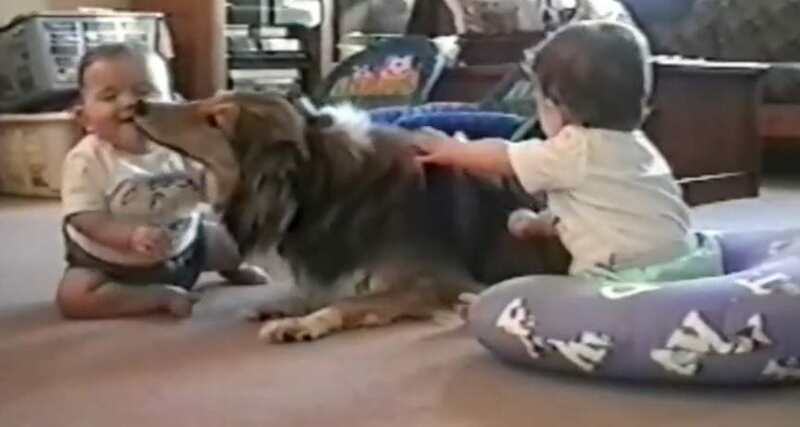 Who’s got the hugest howl, hound or human? 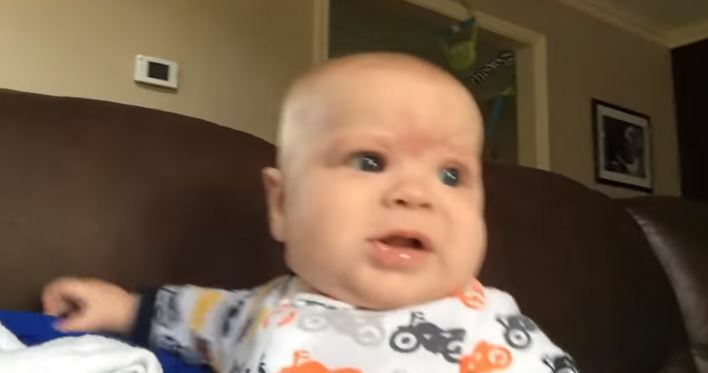 This little guy gives it his best shot.